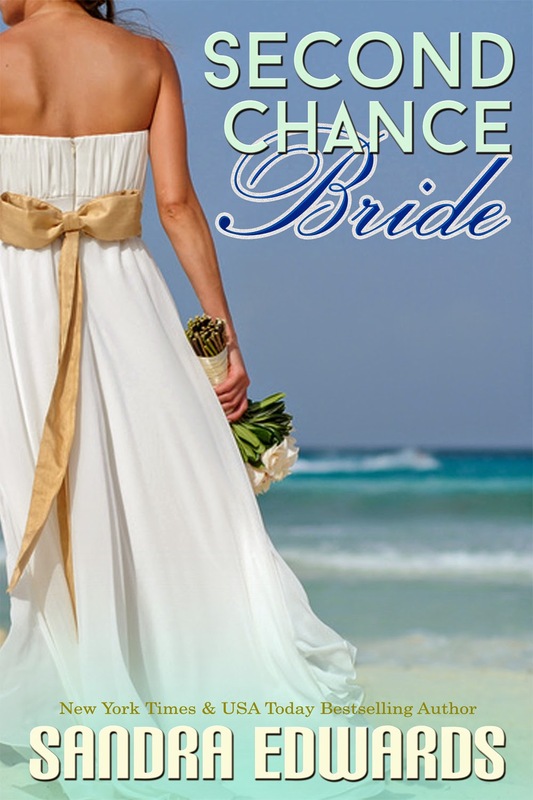 I’m very pleased to welcome Sandra Edwards to my blog today to talk about her book Second Chance Bride. This post is part of a virtual book tour organized by Goddess Fish Promotions. Sandra will be awarding a $25 Amazon GC to a randomly drawn winner via the rafflecopter at the end of this post. Please click the banner to visit other stops on this tour. Please visit the other stops on the tour for other chances to win! “I’m not really interested in dating anyone.” Even as she said it, Genie knew she was lying as images of last night flickered though her thoughts. Donnie was so easy to talk to; not to mention completely gorgeous. She wondered what his job was at the hotel, and how long he’d had to save to take her on that dinner cruise last night? It just didn’t make sense that he’d spend that kind of money on a girl his mother had pushed him into taking out to dinner. Maybe the dinner cruise was a reward from the hotel for his exemplary service. No matter how it happened the truth was, she was interested in dating Donnie, but he lived half a world away. “Besides, there’ll be like two thousand miles separating us when I go back home.” That was just it. Genie was going home, and sooner than she’s like. In a couple of days. “Typical,” Cami said. “You finally meet Mr. Right and he works in a hotel in Hawaii.” Her laughter teetered off.